Just $12.99! (While supplies last). 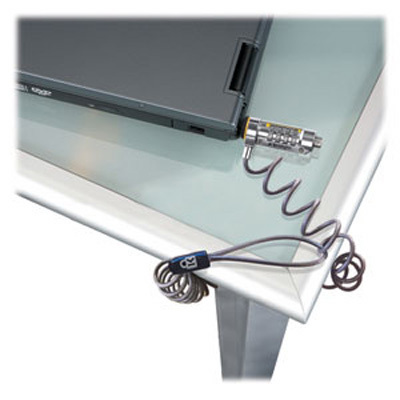 Protect your notebook and the personal information you have stored from theft. Lock it with this easy-to-use, keyless 4-wheel combination lock. 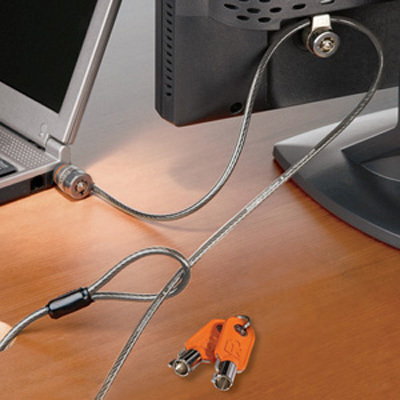 Six foot steel cable anchors your notebook to a desk or immovable object. 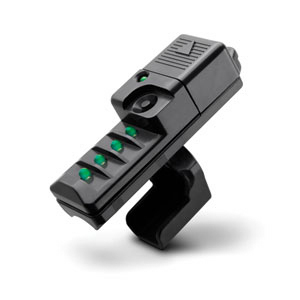 Convenient combination lock that can be easily reset. Perfect for use at school, the office, or any workstation. Be the first to review “On Sale Now! 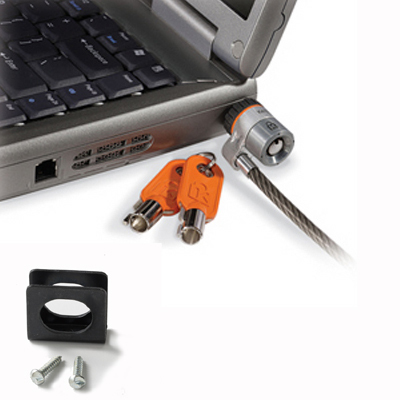 ComboSaver Combination Laptop Cable Lock” Click here to cancel reply.